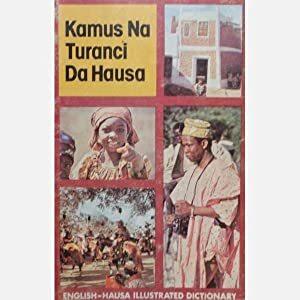 Here's a massive list of Hausa, English, and other language resources compiled and updated over time. 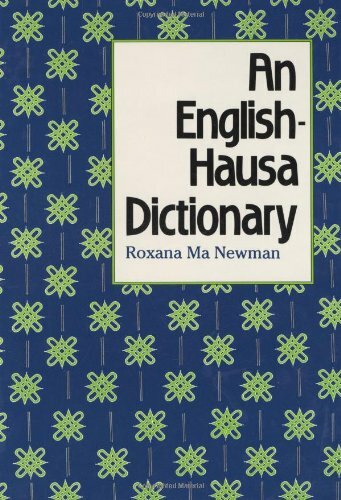 Most books listed here can be bought on Amazon. 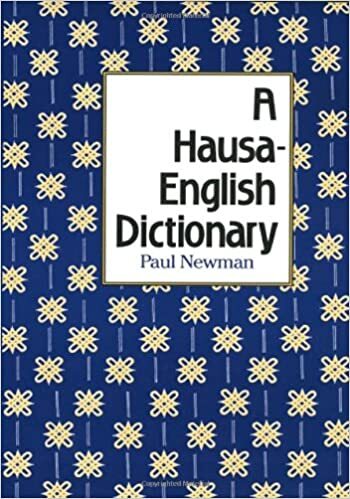 A Hausa-English Dictionary | Read some of Paul Newman's Hausa-English Dictionary here on Google Books. The TermWeb Webinar / Tutorial: Getting value out of your Excel glossaries. DrKaty 4Japanese YouTube - Archive of neat Japanese lessons in English using livestream app Periscope. 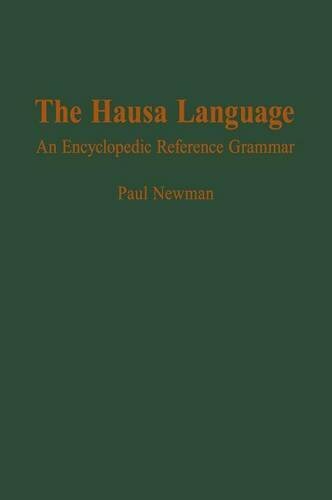 http://globalrecordings.net/en/language/1068 - Audio recordings available in (Kano) Hausa. 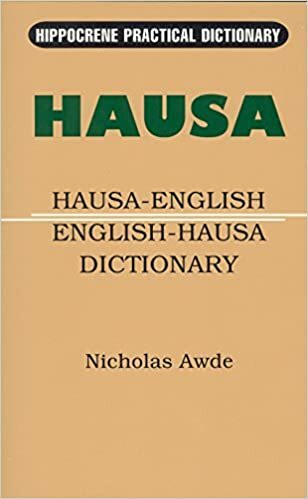 These recordings are designed for evangelism and basic Bible teaching to bring the gospel message to people who are not literate or are from oral cultures, particularly unreached people groups. 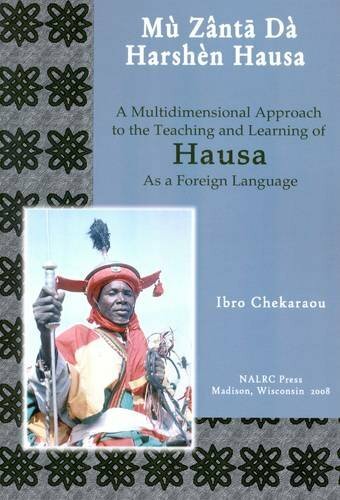 Language Resource Center: Hausa Online Resources (2010): audio, video, text exercises, and student projects. The internet and reference are made for each other. http://www.whatsincommons.info/icwsm/ http://www.whatsincommons.info/icwsm/imgdive/tool.html WikiImgDive: The live version of WikiImgDive is available here. You can fill in the query box with the exact name of the Wikipedia page (case sensitive) to search. This page was last edited on 5 March 2019, at 13:59.